As predictions start to surface for a cash rate cut in 2019, just hours before the federal budget is set to be released, the Reserve Bank has handed down the outcome of its April board meeting. 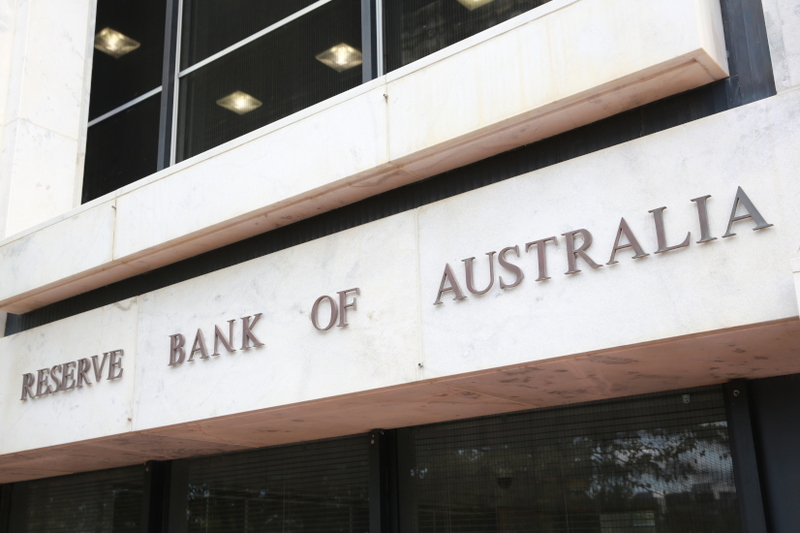 The RBA today held the official cash rate at a record low of 1.5 per cent. Commenting on today’s announcement, Shane Oliver at AMP said that in order to cut the rate, there needs to be more factors in play to indicate a weakening economy. “The RBA probably needs to see more evidence that the slowdown seen in the second half last year is not just temporary, that consumer spending is under serious threat and that this will drive higher unemployment and lower for longer inflation,” Mr Oliver said. In saying that, the vast majority of Australia’s economists believe a cut will be handed down before the end of 2019. 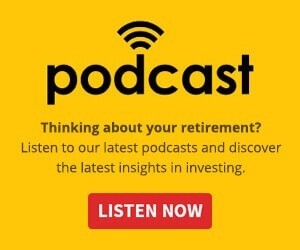 For BetaShares chief economist David Bassanese, there may even be two rate cuts months apart. Mr Bassanese believes that the RBA will cut rates by the end of the year, with a likely move to a 1 per cent cash rate by February 2020. “My view is that we need to see a decent lift in the unemployment rate to at least 5.75 per cent to justify the longer-run risk to financial stability from reducing interest rates even further below their long-run neutral rate,” he said.